What a month we’ve had so far! Ahead of the Champions League Final this weekend, we’re reflecting on what will be our busiest month of sports charters this year. There’s no doubt about it – the Champions League Final is a logistically challenging event to source aircraft and secure slots for, but the experience and knowledge of our team has ensured that our sports travel clients are fully prepared and able to deliver their tour packages to customers. Mark, our Founder and MD and Matthew, our Sales Director, with over 45 years’ experience in aviation between them, have committed time and expertise to ensure that everything is in place. Our team’s decades of experience, unrivalled relationships with operators and leverage in the European market ensure that we deliver the most cost-effective solution for our clients, without compromising on quality, every time. We’re proud that our clients rely on us year-after-year because, when it comes to unmissable sports fixtures, there’s no room for mistakes. Our day return charters carried over 2,500 Leinster rugby supporters from Dublin International Airport (DUB) to Bilbao Airport (BIO) to see their team play in the final – and win. We had several aircraft charters for Atlético Madrid supporters from Madrid Airport (MAD) to Lyon–Saint Exupéry Airport (LYS) to see their team beat Marseille 3 – 0 at the Parc Olympique Lyonnais. 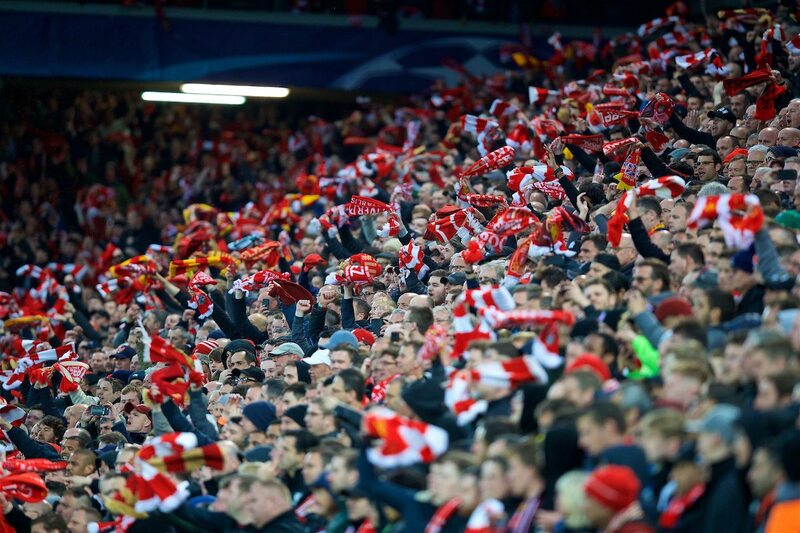 Our direct charter flights will ensure that over 2,500 Liverpool and Real Madrid supporters will be in Kiev to see the Champions League Final. As well as supporter travel, we’ve chartered aircraft on behalf of European football clubs for their team travel to Premiership, Championship, La Liga and Austrian Bundesliga fixtures. And with the summer break, we’ve assisted professional football players with private jet charters to holiday destinations across the world too. Follow our #smartlovessport hashtag on Instagram for all our sport related news.